Fill out the following webform if you have a concern about a student regarding academic success, attendance, financial aid, etc. This information will go to the Senior Director of Student Success and the Director of the Student Success Center for response. In cases where the student is a danger to her/himself or others, please contact the EKU Police Department immediately (phone: 859-622-1111). Please note that the SAIT form should be used to report students who appear to be troubled or troubling to elicit a response from University officials before the student's behavior reaches a crisis level. 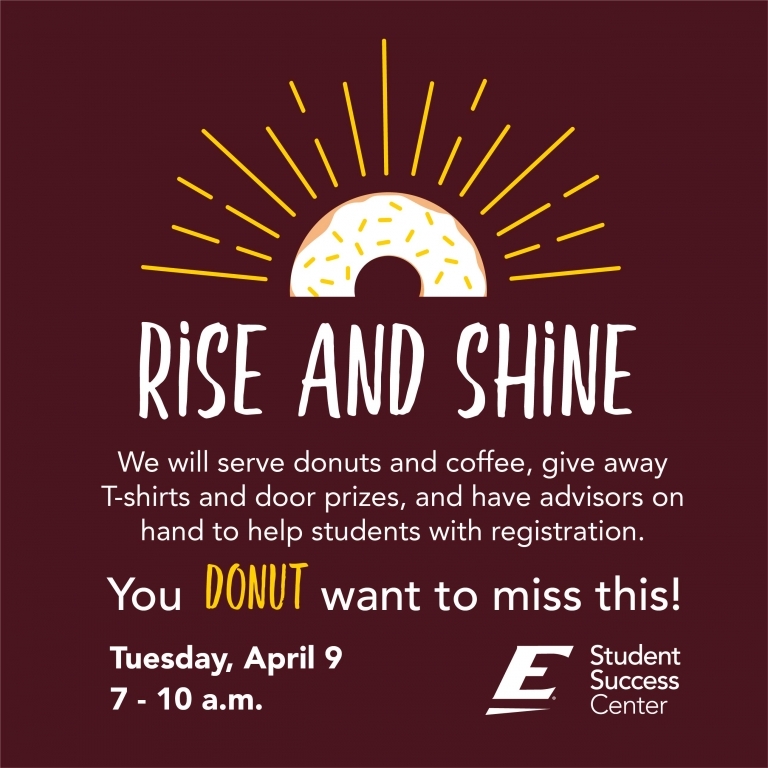 If you do not know the student's EKU ID number, please include their email address. Note that this form is not for urgent issues. Any urgent issues should be reported to Campus Police, Resident Hall Coordinators, or SAIT.